This policy explains how we manage personal information within our organisation. It applies to ExCraft and all its related companies and associates. 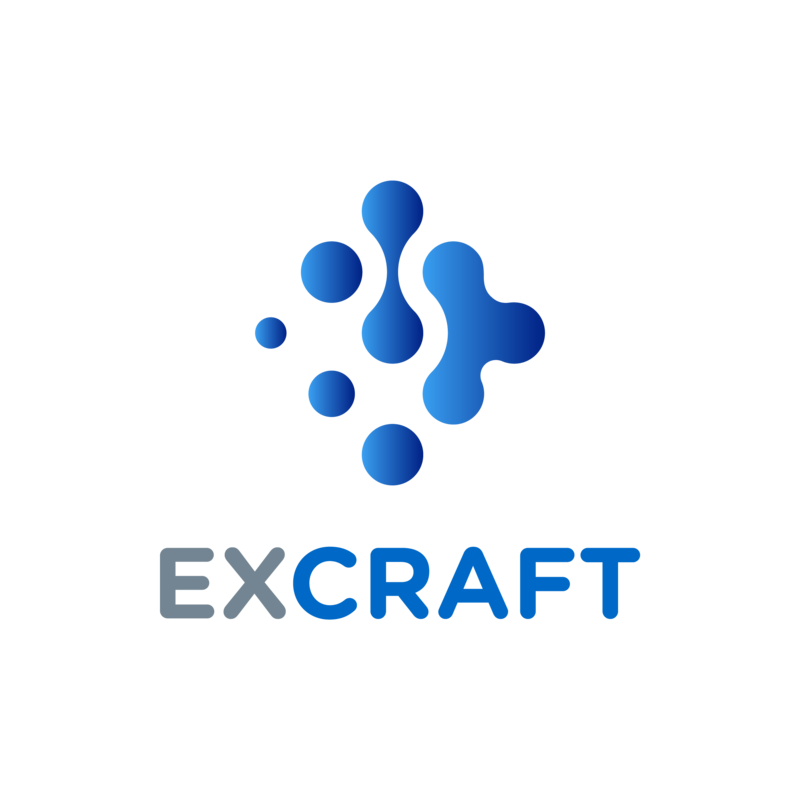 We collect personal information from you in the following circumstances: when you register a ExCraft account with us, order products or services from us, subscribe to our newsletter; or complete any application form to us, submit a query or request to us or when users receive work from us via our freelancer marketplace. In some cases, we may be required by law to collect personal information about you. The personal information will generally be acquired through our channels, but we may however obtain information through a third party, such as representatives, agents or contractors who provide services to us, or third parties whom may refer you to us as they think you may be interested in our products or services. We may retain your personal information for a period of at least 6 years from the date on which we collect the information until the last transaction is completed with you or our relationship ends (whichever occurs last). At our discretion, we may retain personal data for longer than this period if we consider it necessary or desirable to do so to meet our legal or regulatory obligations. We may make changes to this policy from time to time, to take into account changes to our standard practices and procedures or where necessary to comply with new laws and regulations. The latest version of this policy will be available at www.excraft.com.